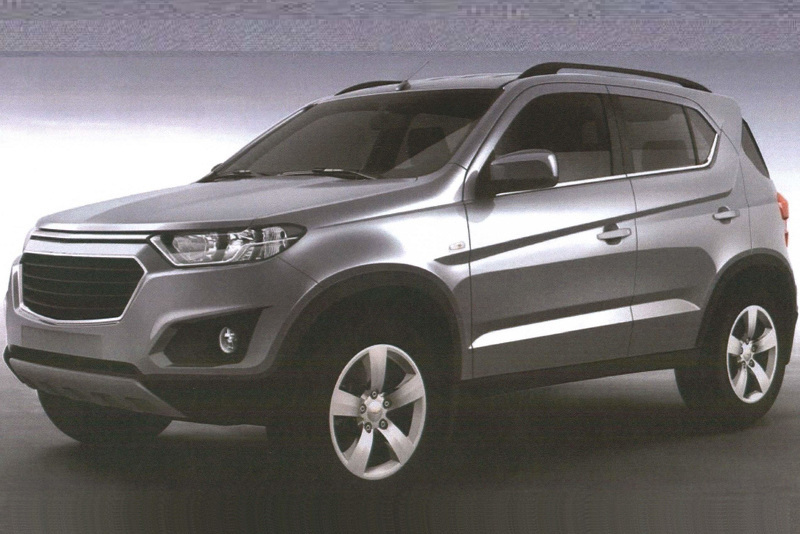 Could be based on the Chevrolet Niva. 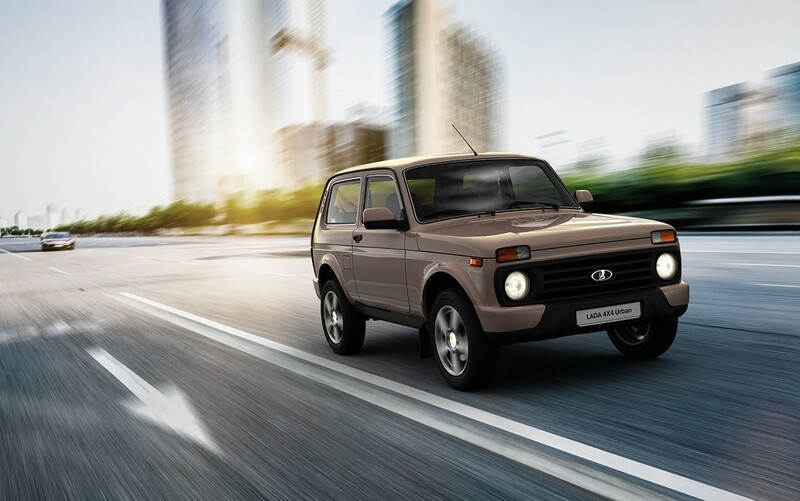 According to Russian website Masscars, AvtoVAZ is currently working on the design of the next generation Lada 4X4 (previously Lada Niva, and that it will have the 'X' shaped sculpture seen on Lada's latest designs, penned by its chief designer Steve Mattin. Expected to appear in 2018, it will be the company's first four-wheel drive model in the brand's revised product strategy that has spawned the Lada Vesta and Lada XRAY. The 2018 Lada 4X4 will be available as a 5-door model, while the fate of the 3-door version is still unknown. It's unclear if Lada will stick to the 4X4's ancient but tough design or come up with a contemporary exterior to appeal to the mass market. The challenges here are the same met by Land Rover for the Defender, and when Mercedes-Benz gathers to discuss the next gen G-Class. The report states that the next gen 4X4 will be available as a 5-door model, while the fate of the 3-door version is still unknown. The next gen Chevrolet Niva (pictured) is expected to hit the Russian market this year. The report goes on to suggest that the new 4X4, renewed after almost 42 years, could be based on the new Chevrolet Niva, which is not a coincidence as the Russia-exclusive compact SUV, in its present generation, is manufactured by the GM-AvtoVAZ JV. If so, it will be powered by a 1.8-litre N/A petrol engine capable 122 PS (90 KW). It is paired to a five-speed manual transmission as well as a 4WD system with a lockable differential.